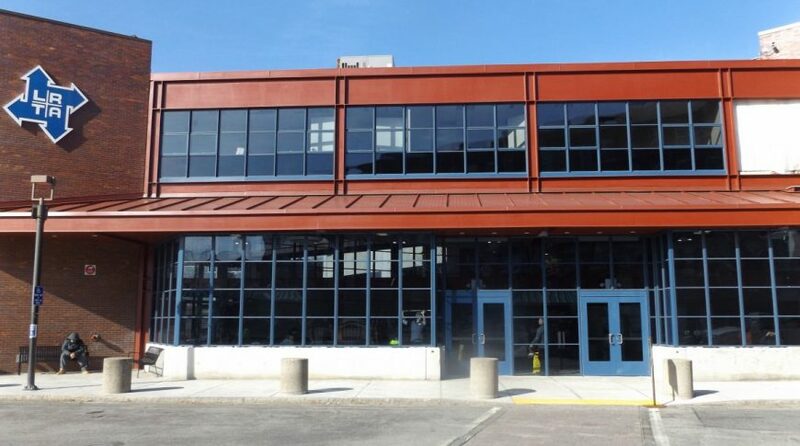 Bayside Engineering was the Structural Engineer for the modernization of the main lobby at the Gallagher Intermodal Transportation Center (GITC) in Lowell, Massachusetts. First open to the transit public in 1983, the terminal and lobby serves approximately 3,000 transit passengers daily (Monday through Friday) and an additional 1,500 passengers on the weekends. The 2,000 square foot terminal lobby and waiting area houses customer amenities, consisting of a waiting area with wood benches, Dunkin Donuts, ATM and Charlie Card kiosks, restrooms, counter information agent and a former Lowell/MBTA police substation most recently serving as a Dunkin Donuts storage area. With only minor improvements during its 35 years of service, the terminal lobby is exhibiting signs of excessive wear. The improvements addressed the lobby layout and circulation, aesthetics, signage and customer amenities. Bayside teamed with AECOM, the Architect for the project, in the design of the improvements for the terminal lobby. Bayside’s scope of work included the structural design of the new concrete knee wall and footing for the expanded lobby space, design of the steel supports for the new curtain wall and roof system at the front canopy area, design of repair of the south stair way, and design of the new steel supports and footing for the new pedestrian bridge. Bayside also performed construction oversight services for the project as the Structural Engineer of Record. 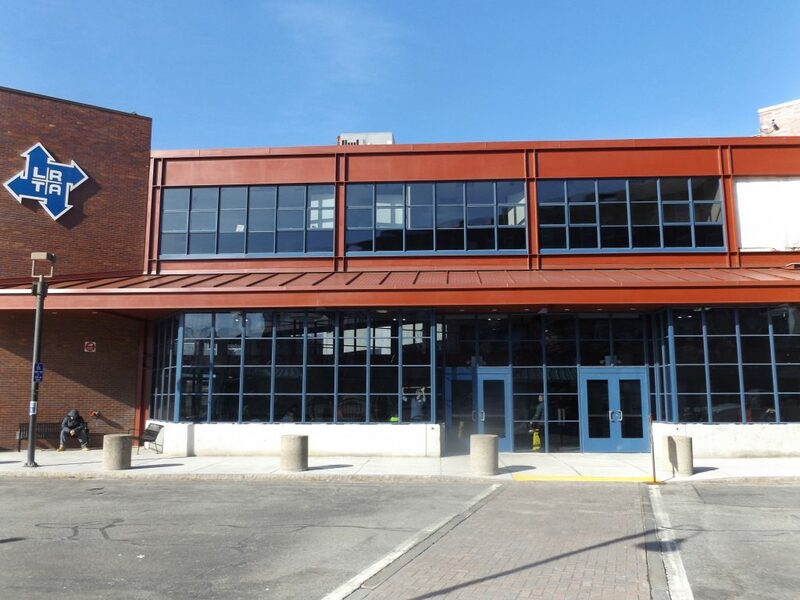 The property adjacent to the GITC, home of the former Comfort Furniture Company, was purchased by a developer to be renovated as a mixed use development site. 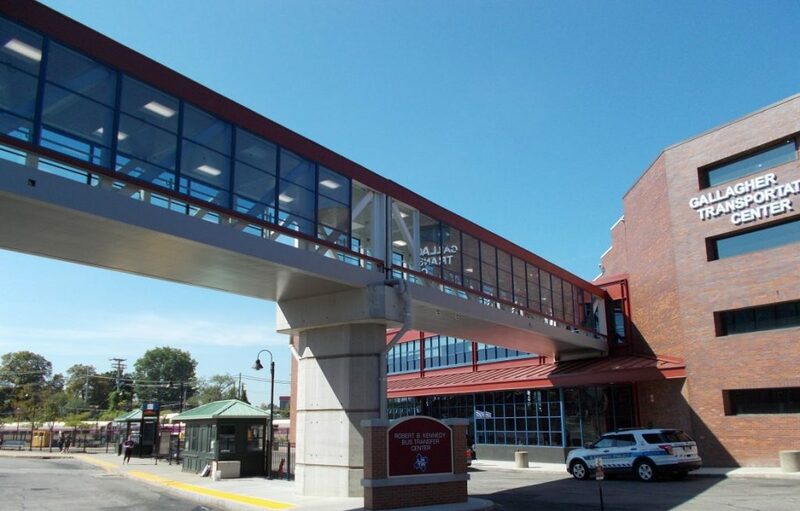 A walkway pedestrian bridge traverses over the Robert B. Kennedy Bus Transfer Center (part of the GITC facility) and connects the third floor of the main terminal to the second floor of the newly renovated property. 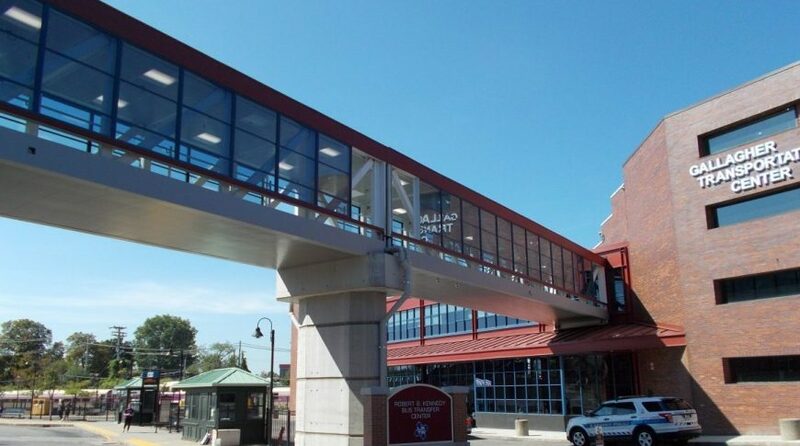 The new pedestrian bridge provides tenants of the new development safe access to the commuter rail and bus services at the GITC as well as access to the three parking garages at the site. Again teaming with AECOMM, Bayside’s scope of work included the structural design of the truss bridge, design of the bridge pier and footings and construction oversight services as the Structural Engineer of Record.